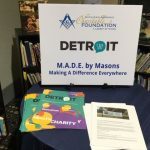 Mitch Albom was on hand to represent S.A.Y. Detroit at the Detroit Rescue Mission Ministries graduation ceremony on August 25th. 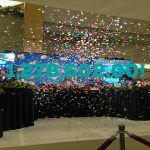 The annual graduation ceremony is for DRMM residents who have successfully completed their program. 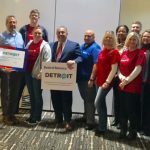 At this year’s event, two families were surprised with new homes, and another two families were surprised with new vehicles. 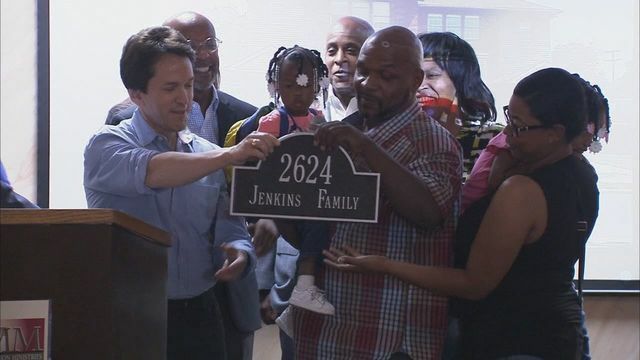 Albom presented one of the families, the Jenkins family, with a plaque of their new address.